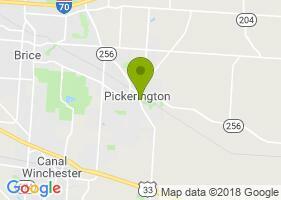 Welcome to the City of Pickerington Parks and Recreation Department's online registration page. From here, you may register for upcoming recreation programs, reserve a park field or shelter or view upcoming events. Please login or create a new account to get started. Please note that all new accounts will default as a NON-RESIDENT. If your street name is listed on the City of Pickerington Street Listing, you must call (614) 833-2211 prior to checking out to have your account updated to receive the City Resident Discount Fee pricing. For faster service, please create entire household account online prior to verifying residency by phone.